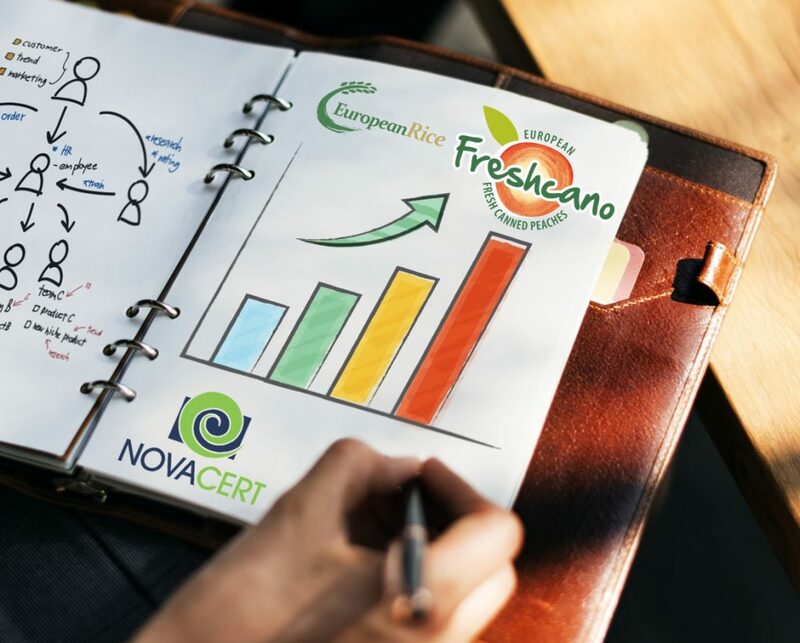 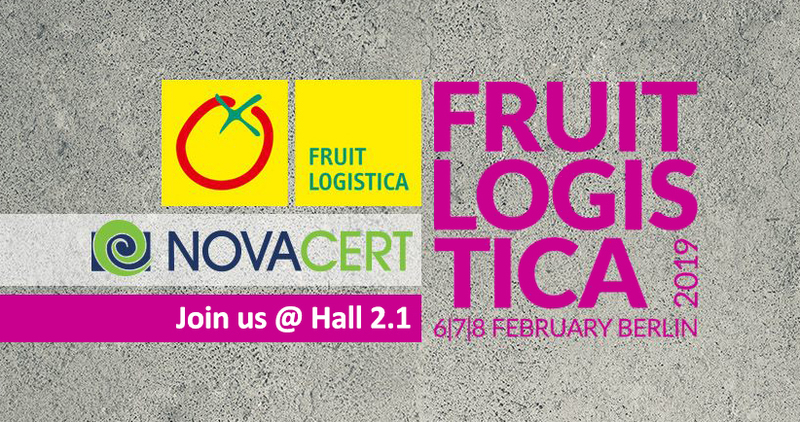 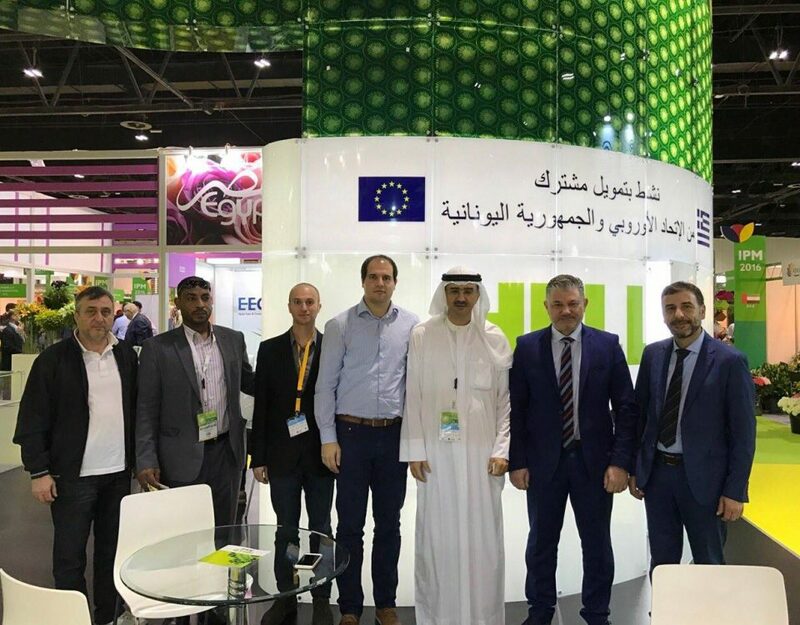 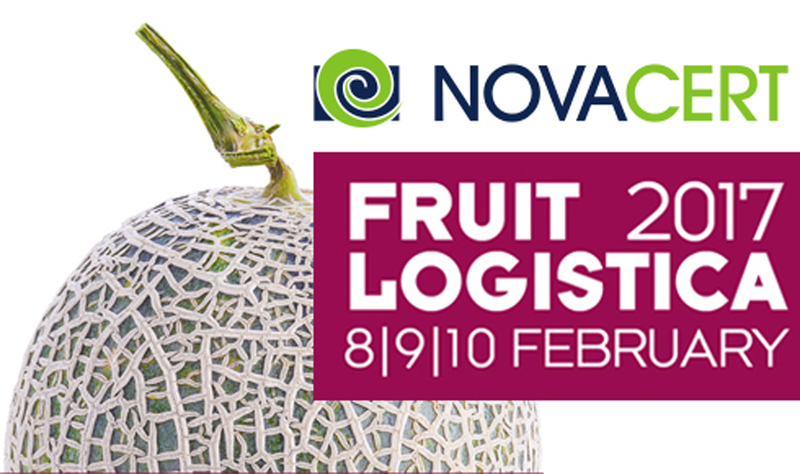 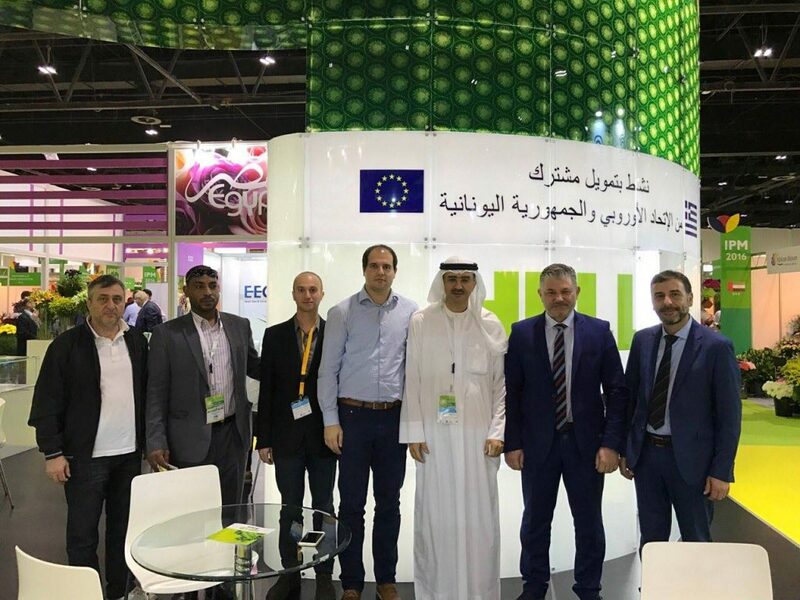 More than 3.200 exhibitors and 78.000 trade visitors attend FRUIT LOGISTICA every year to realise their full business potential within the international fresh produce trade – and to write their own success story! 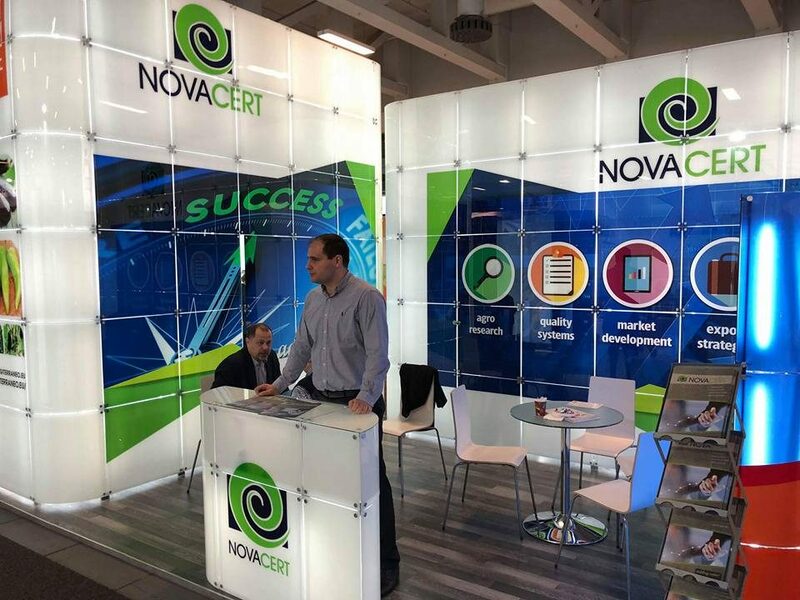 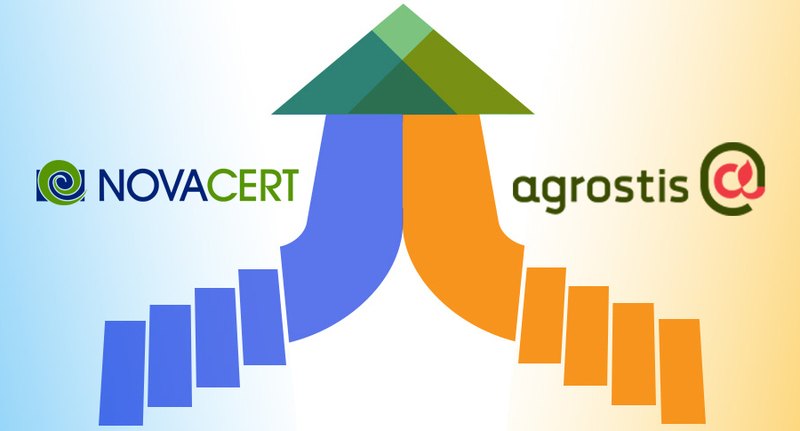 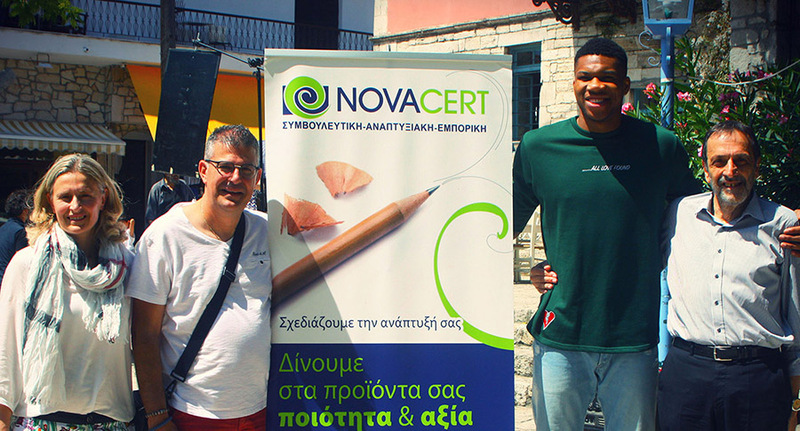 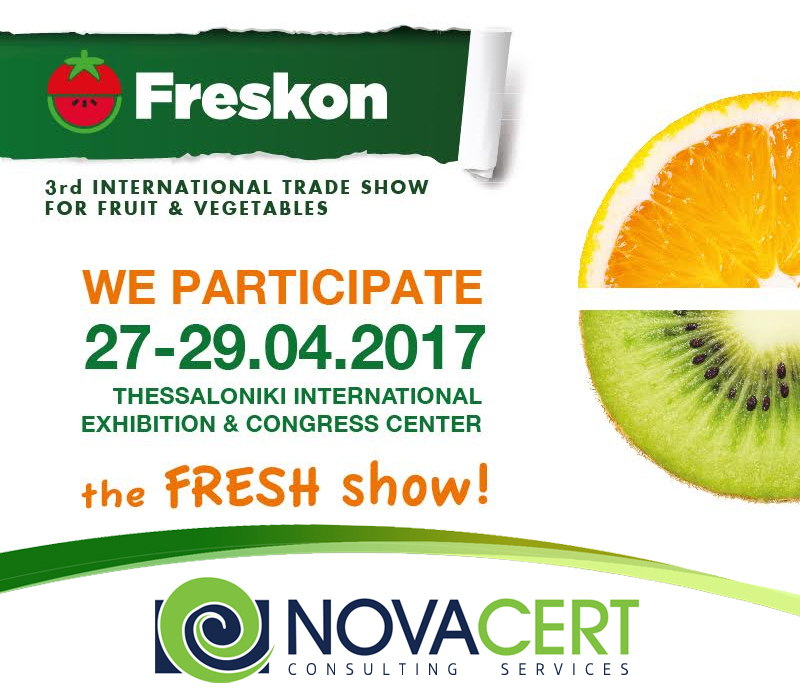 Since 2007 NOVACERT LTD is synonymous to every successful Greek participation in this top European exhibition! 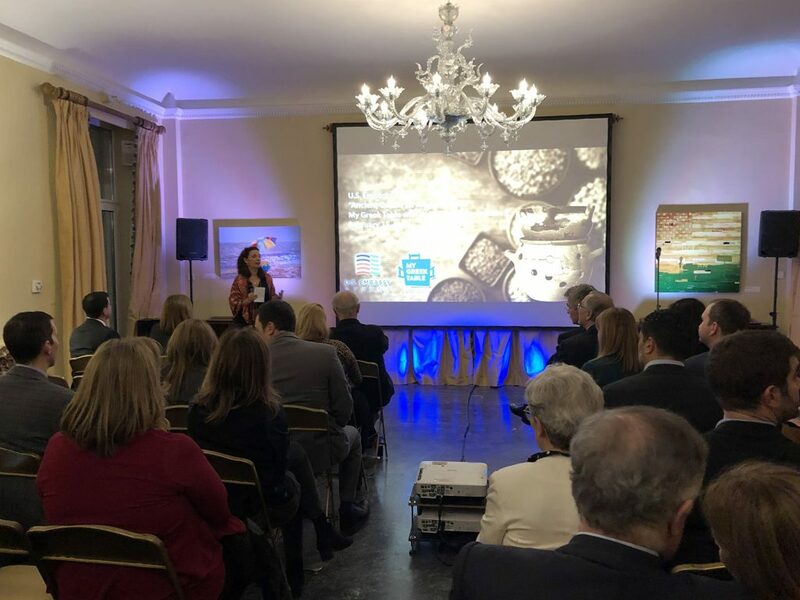 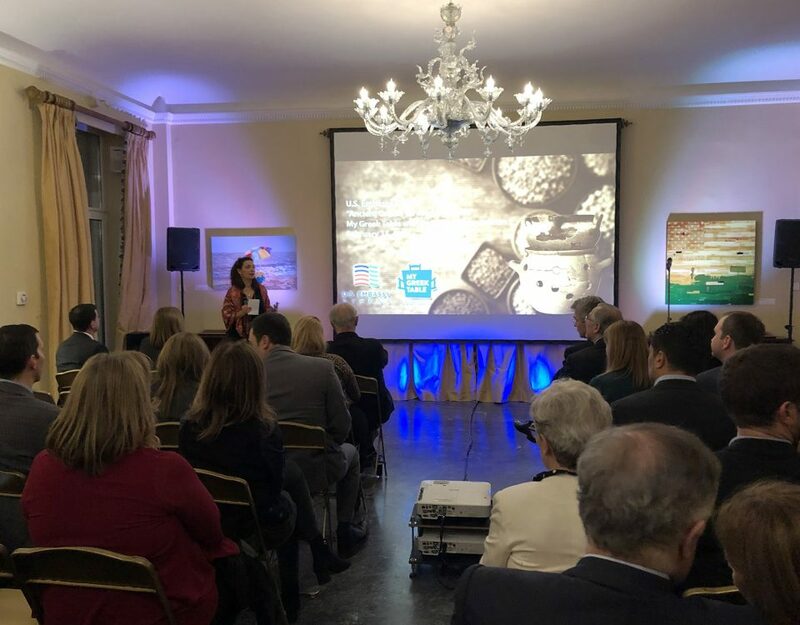 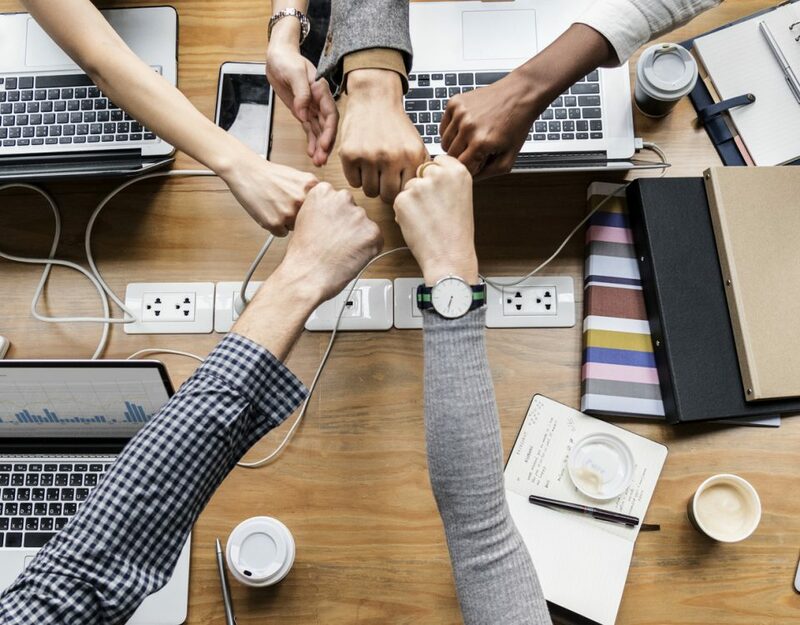 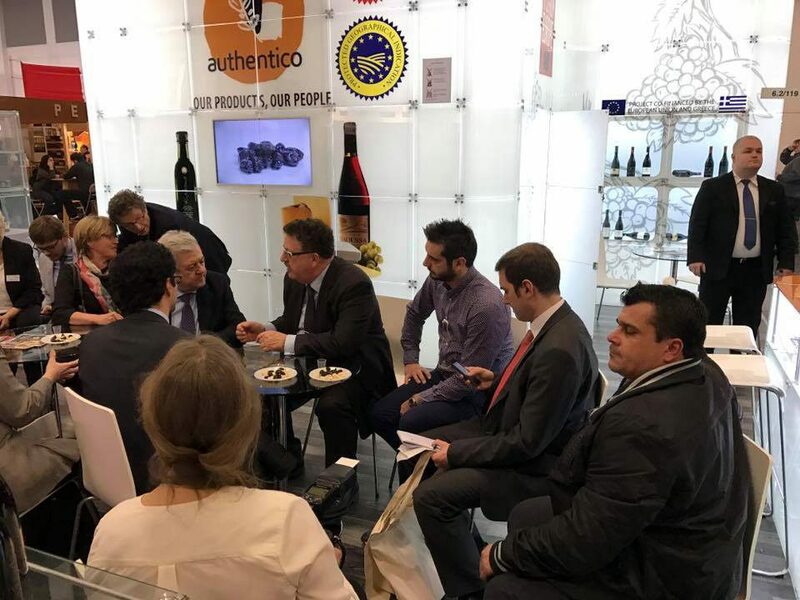 This year, from 6 to 8 February, once again the heart of the market beats in Berlin and NOVACERT is responsible for organizing and coordinating the exhibition promotion of major Greek companies and institutions with strong activity in both the exports and services sectors.